You’ve probably heard the saying ‘it’s not how much you make but how much you spend’ or ‘don’t save what is left after spending but spend what is left after saving,’ well these and many other sayings are all meant to convey one very important message. Regardless of what type of life you want to live, if you want to do it without always having to struggle saving money is critical. 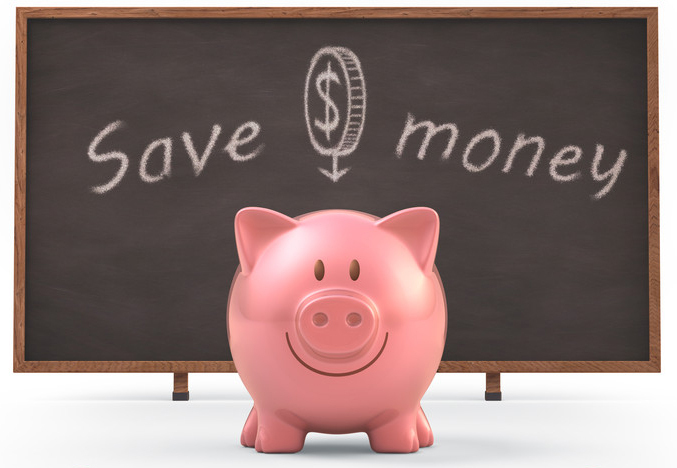 Although we’re talking about reasons to save rather than ways, one tip to heed is that you can save on the Click Pharmacy website. Of course, if you’re like most this is something you already know. However, the problem is that as much as we as consumers know that saving is key to our financial survival sometimes to take action, we must possess a deeper understanding of why saving matters. So if you haven’t built saving into your daily lifestyle here are a few motivations as to why you should start now. Withstand financial emergencies. No matter who you are, how much you make or do for a living, there will come a time in your life when you’ll face a financial crisis. It can be in the form of a medical emergency, an urgent auto repair, job loss, or what have you. However, the bottom line is that that since most people live paycheck to paycheck such an emergency usually means borrowing from someone a family member or putting it on a high-interest loan or credit card. Either of which comes with hefty consequences. Not the least of which is bigger headaches and even more debt but if you’re saving money on a regular basis a common emergency doesn’t have to morph into a financial one. Gain peace of mind. When you hear the term peace of mind, what’s usually meant is a state of being that allows for calmness and tranquility. However, heavy financial burdens and mountains of debt tend not to lead to this type of feeling. On the other hand, financial turmoil can lead to sleepless nights, grief and anxiety, feelings of anger and frustration as well as an overall sense of despair. Add to this the havoc that poor financial decisions can wreak on a marriage, and that’s even more reason to get serious about your savings. And while we all know that money can’t buy you happiness, it can most certainly help improve your quality of life. Retire in comfort. How many times have you gone into your favorite grocery store only to find an elderly greeter standing at the door? Have you ever seen this person and asked yourself, ‘Why is this person still working and why at a retail establishment of all places?’ Well, the sad truth is that a similar fate can await anyone who doesn’t take care to mind their finances by putting even a small amount away after each pay period. So please don’t be the person who retires only to realize that your retirement income isn’t enough to pay the bills each month. Make your mark on society. If you are the type of individual who finds more motivation in helping others than helping yourself, this is yet another reason to save money. When you save money, you’re also helping someone else. A good example is what happens when you deposit your savings into a savings account at the bank. 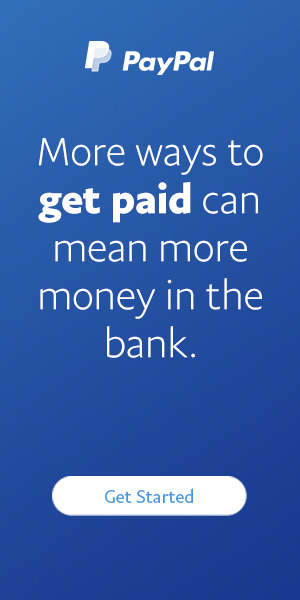 Upon doing so, the bank uses a portion of your savings to lend to small businesses who in turn use the funds to employ more staff, improve their products, etc. Likewise, the money that you save also helps the economy overall. Namely, because saving money can help to build wealth within one’s community which gives residents and governments a path to look inwards for funds rather than elsewhere. At the end of the day saving money isn’t just about being able to say that you’ve put a little bit away, but it’s about so much more than that. Because like it or not, we all need money to survive. Hence, saving money helps us and those around us to survive in a more comfortable manner.